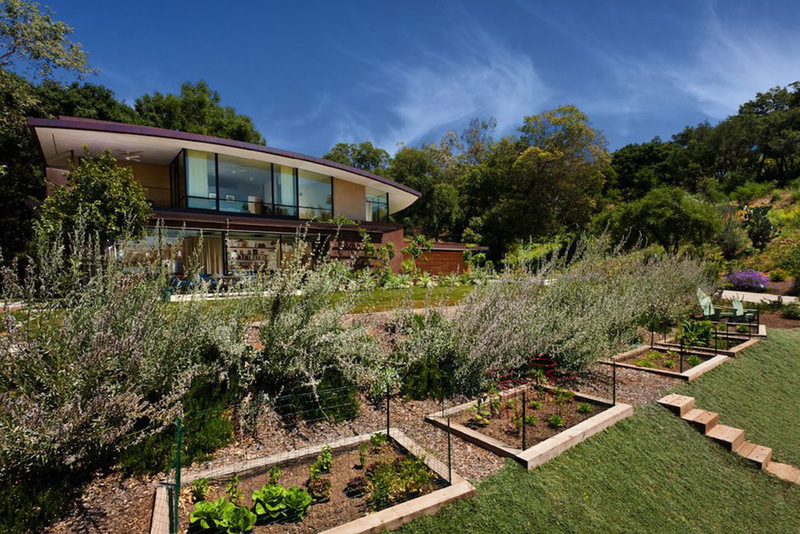 Coyote House poetically merges landscape and architecture, while restoring site nutrient, material and water cycles. 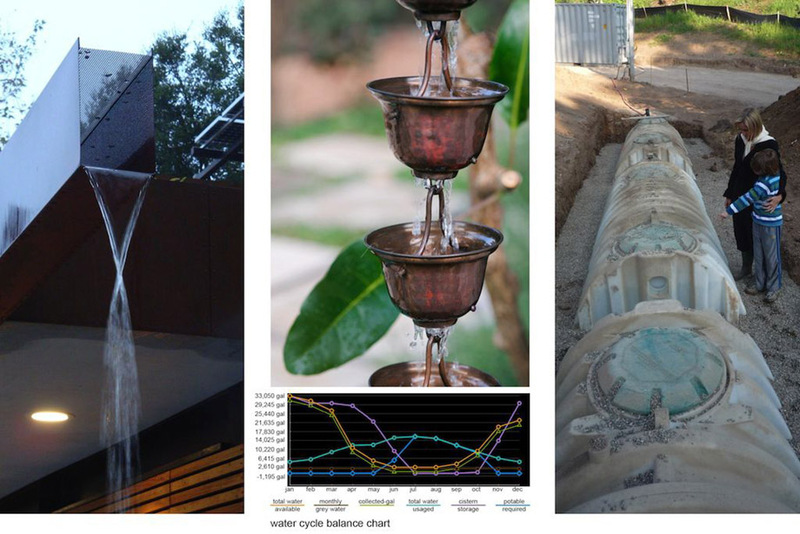 High-tech, as well as decidedly simple, regenerative and sustainable strategies include water harvesting, green roofs, native landscaping, composting and edible landscape, habitat restoration, and use of onsite and local materials for construction. 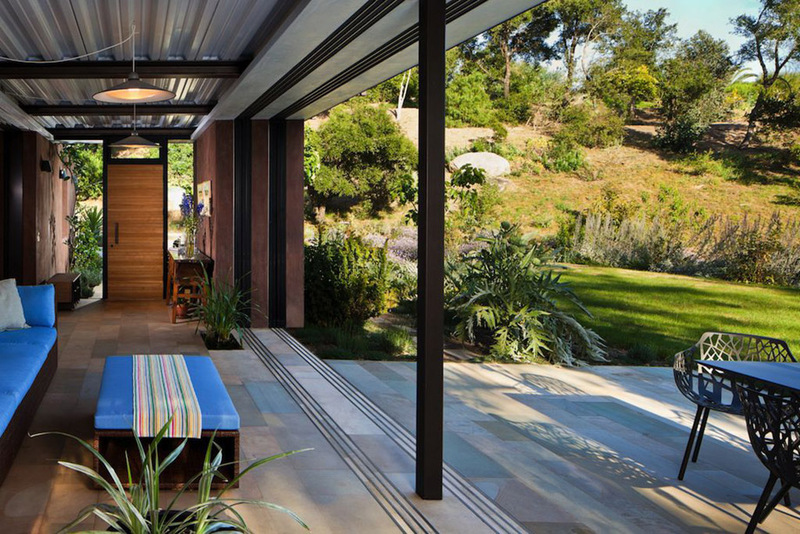 This ‘working landscape’ provides everything needed to foster a serene lifestyle. The environmentally and aesthetically forward thinking landscape demonstrates what’s possible in elegant, livable design. While rated LEED Platinum, and a pilot site for the Sustainable Sites Initiative, the intent of our firm’s design goes beyond these point systems.